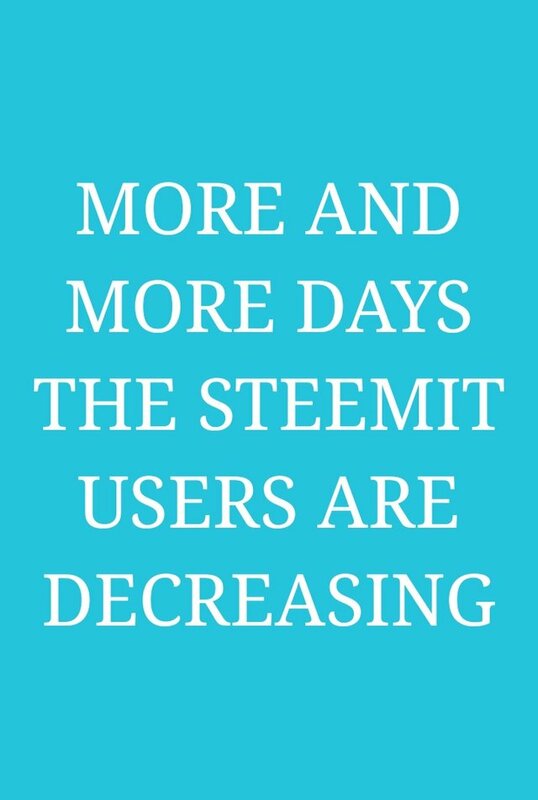 I see more and more days making fewer posts on Steemit. Why with all of you? What happens to Steemit's social mode? In my heart I still ask all Steemit users. What is the cause so many people have stopped playing Steemit? 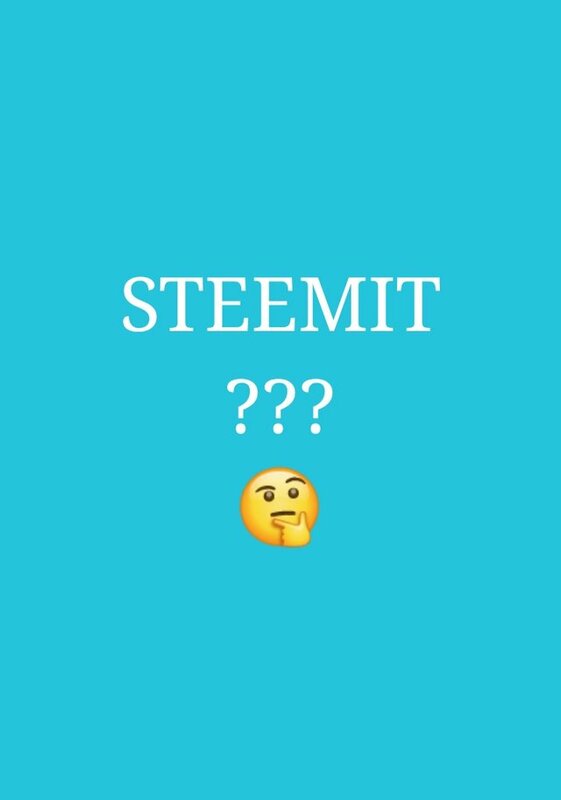 I see, many seniors who used to be active in Steemit and are now rarely active. What causes them to be rarely active? Can anyone explain that? Because I am still curious and confused about the changes that have occurred over the past few months. When I first joined social media called Steemit, in one day I saw thousands of posts coming out of the feed or friends I followed. But now there are only hundreds of posts. Has there been any other social media that has become Steemit's rival? For friends who know it, please help explain a little so that I understand more and understand the changes that have occurred since a few months. The force is with you! You got a 33.33% upvote from @steemyoda courtesy of @edy90! I was summoned by @edy90. This post has received a 43.97% upvote from thanks to: @edy90!!! It’s all because the price of STEEM continues to fall. People are less inclined to blog because their rewards are worth less. what is wrong with STeemit?